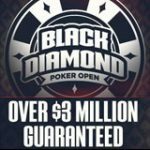 Online Poker Rooms have had significant changes in traffic since Black Friday, the top rooms who have recently blocked US poker players have dropped in traffic while those poker sites who still accept US players have increased. 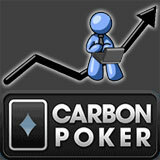 While most American Poker players seem to have signed up to Carbon Poker on the Merge Gaming Network, which has had a major increase in traffic and are now ranking in the top 10. While UB Poker have suffered a huge loss in traffic losing more than 3/4 of their players since Black Friday and other instabilities in the company which include dismissing 95% of their Costa Rica staff and all the Team UB Poker pros. The top poker rooms who ruled the Online Poker market prior to Black Friday have all suffered a loss in traffic since 15th April 2011, with UB Poker dropping position from 5th place to 27th place for their traffic ranking, losing more than 3/4 of their traffic. 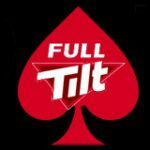 Full Tilt Poker and PokerStars have also taken a knock with FullTilt being down almost 1/3 and Poker Stars down by 1/4 their regular traffic since Black Friday. While these online poker rooms have decreased in traffic since blocking USA Poker players, smaller poker sites who still allow US players have experienced an increase, the most notable poker room being Merge Gaming Network which CarbonPoker is the flagship site. 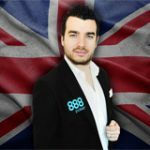 Merge Gaming Network have had a traffic increase of 77%, and since gained a position in the top 10 poker sites in the World, becoming the largest poker site to accept US players. Here are the results according to a recent traffic report from PokerScout.com based on the three week period following Black Friday (15th April 2011). 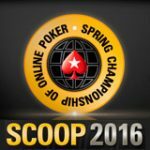 It seems that most US players haven't given up on online poker but migrated to new poker sites which still allow them to play. 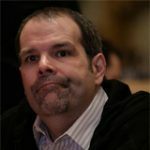 The change in redirected traffic may give the smaller poker networks a chance to grow while the online poker industry desperately waits for US government to reach a decision to regulate, license and tax online poker in the USA. 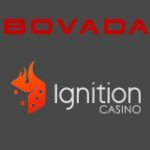 While the current US Poker Rooms may not be compared to top poker sites like PokerStars or FullTilt Poker it is still a great alternative for recreational USA Poker players who don't have the opportunity to relocate to another country to play poker online.